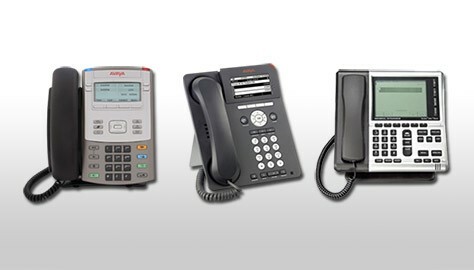 Avatel offers the broadest array of Avaya IP, digital, wireless, and SIP Deskphones. Help your users—executives, managers, receptionists, walk-ups, and mobile and remote employees—stay connected and accessible all day. 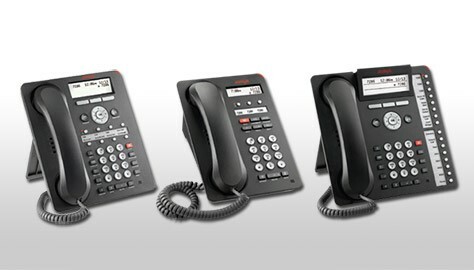 Keep all your employees productive with intuitive and easy-to-use phones that deliver a full suite of communications. 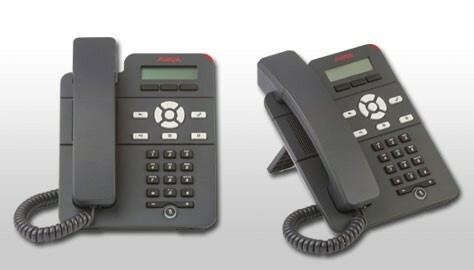 Provide a familiar interface, combining the best of past and present, for ease of use and efficiency. Fixed keys—familiar to any phone user—provide easy access to the most common features, while flexible softkeys provide contextual guidance and prompts. 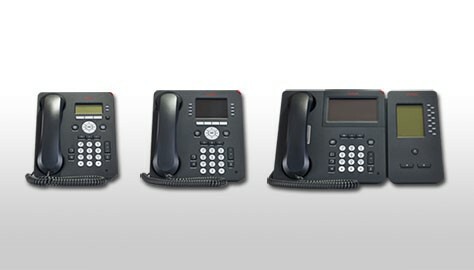 Designed to serve the needs of a wide range of business users, the 1400 Series Digital Deskphones combine an attractive and contemporary design with advanced audio technology and productivity enhancing features. Satisfy even the most discerning users with the clear, clean audio that’s delivered by integrated speakerphones and other advanced technology. 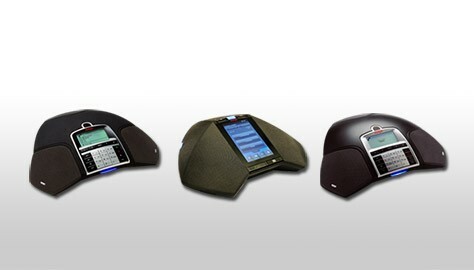 Headsets can be attached easily to the 1408 and 1416 models. 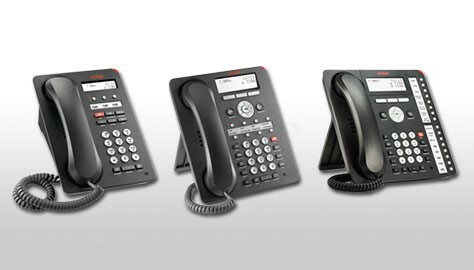 Small and midsize businesses rely on these high-quality Deskphones that suit virtually every role within business. 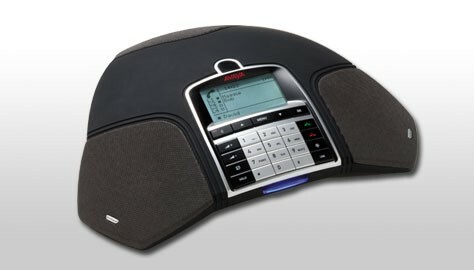 Get superior audio and a full range of communications and collaboration features built into your Deskphones. 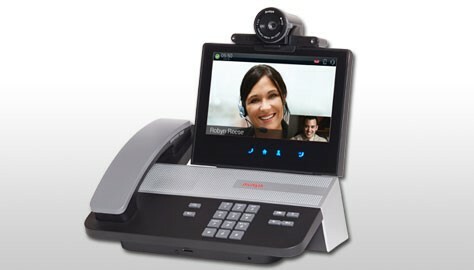 Combine the features of traditional Deskphones and the latest user experience for enhanced productivity. 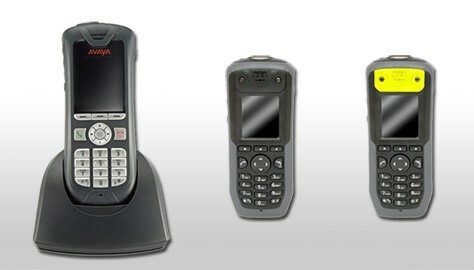 The 9500 Series provides advanced capabilities in competitively priced models. Smart design, crystal-clear sound, and productivity features make these phones an easy choice.